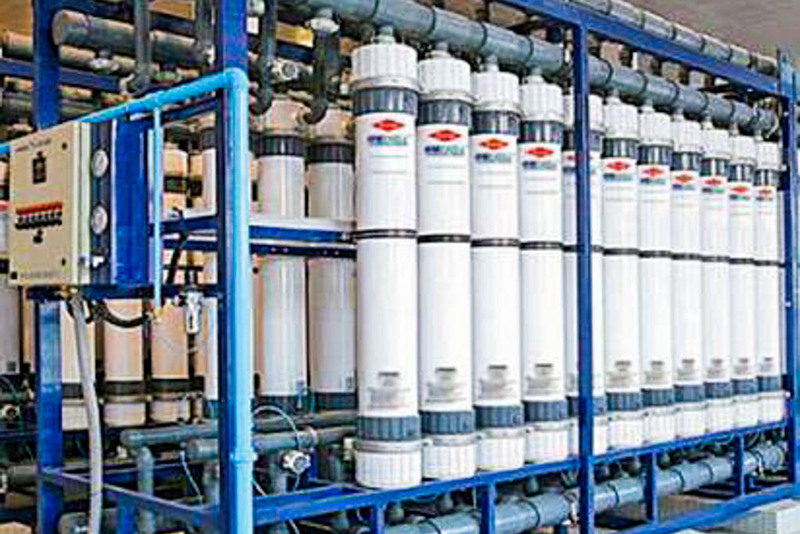 SAMCO’s microfiltration (MF) and ultrafiltration (UF) technologies efficiently handle a range of turbidities and densities of feedwater down to sub-micron levels. Our MF/UF technologies have helped some of our customers reduce the amount of pathogens and certain types of bacteria and viruses (including Giardia cysts), improve silt density index (SDI), reduce colloidal silica, or sterilize fluids for drinking. We have colloidal silica in the feedwater to our boiler. How do we remove it? What is the best way to remove colloidal particles and bacteria from our municipal water? How can we get our RO to stop plugging up with small particles? Is there an efficient way to reduce our plant’s feedwater SDI? Our ion exchange system isn’t taking out all the silica and it appears to be colloidal. What do we do? Still have questions? Contact us today to see if SAMCO can customize a solution for you.